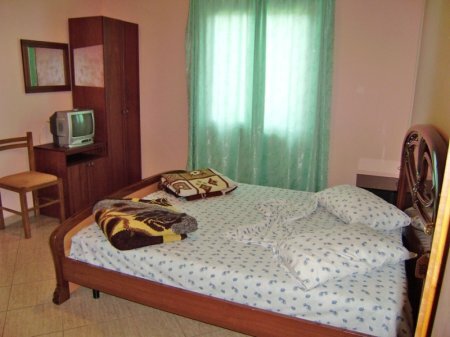 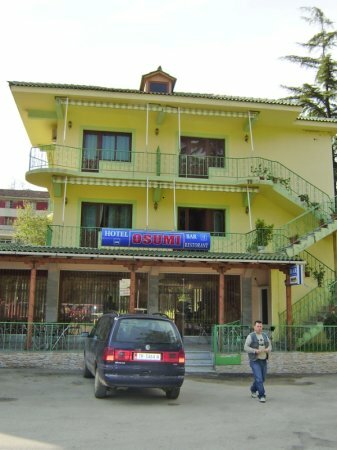 Osumi hotel is a small simple, family run hotel with a capacity of 6 rooms. 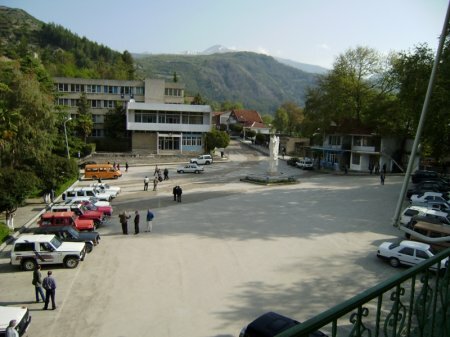 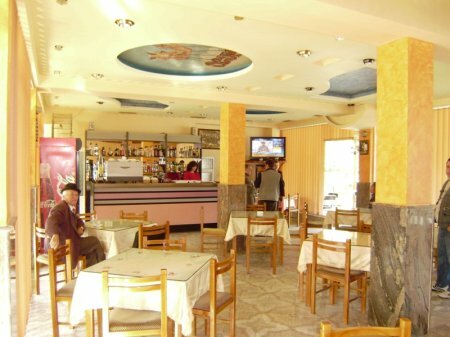 It is located on the main square of Corovoda, the centre of Skrapar region. 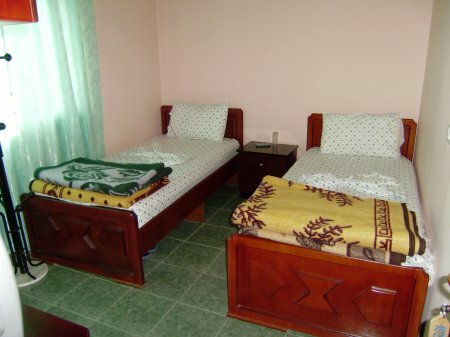 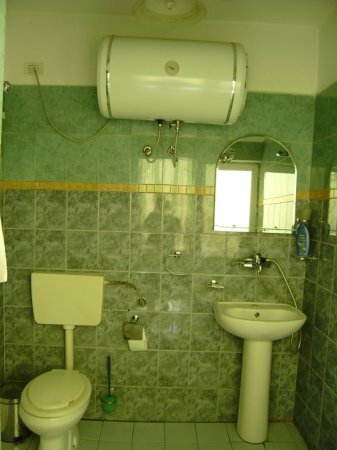 The accommodation facilities and amenities it offers are basic but clean and tidy. 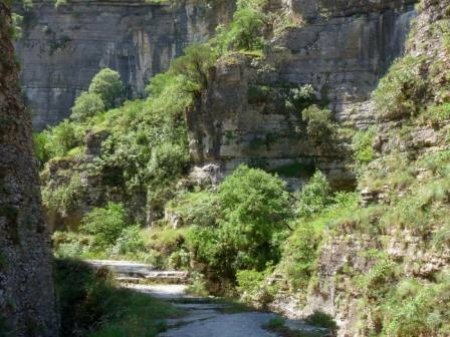 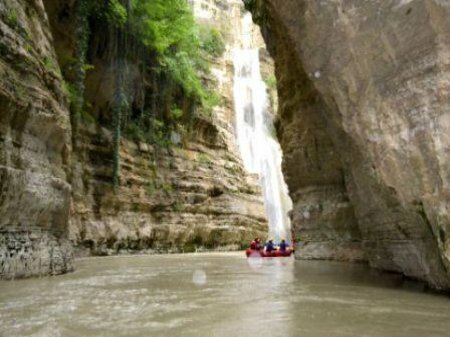 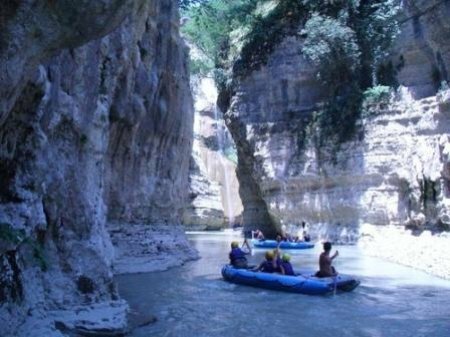 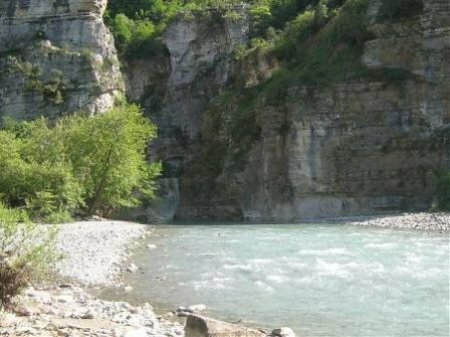 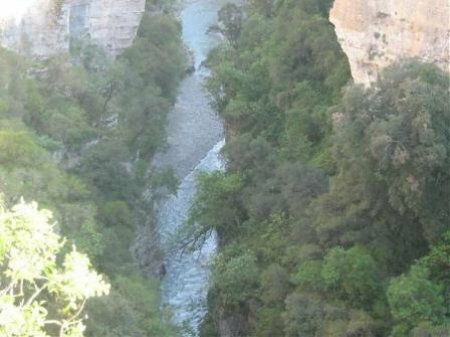 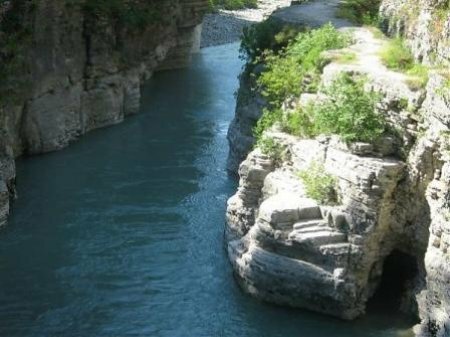 This hotel is great base for the adventurous travel who likes to visit the Osumi canyons or go rafting in them. 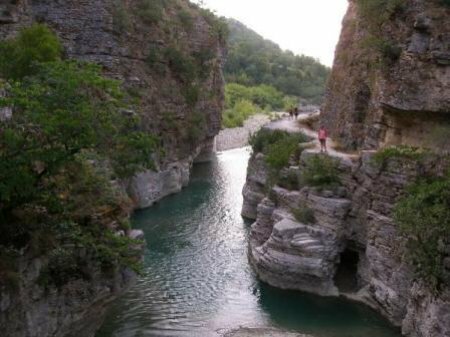 It has a terrace overlooking the Osumi river where the famous traditional drink " Skrapari Raki " never runs out.